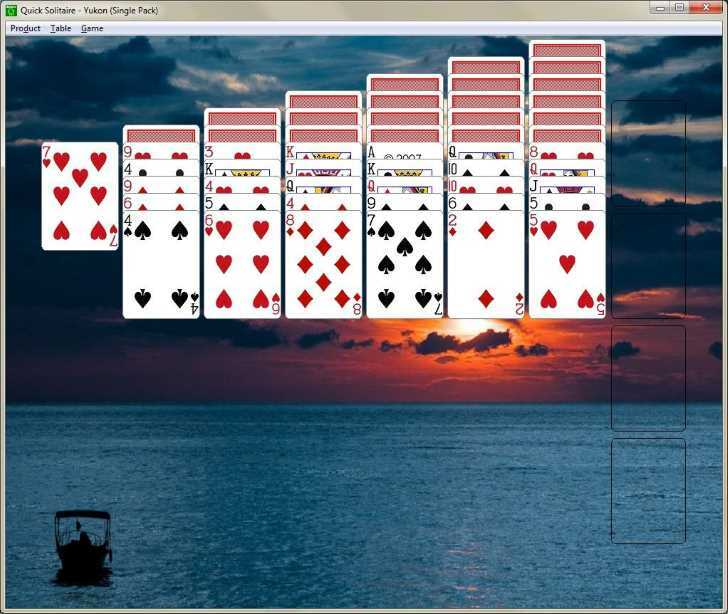 Enjoy this relaxing and free game of Solitaire for Windows. Includes seven games in all: Solitaire (like the Windows version), Klondike, Pyramid, Golf, Gaps, Spider and Yukon. Let the computer take care of dealing and arranging the cards leaving you free to concentrate on your strategy. Other improvements in the release include the ability to use any Windows image (files with a .bmp extension) as a background, an animated deal that provides visual feedback for how the game is layed out, and the game of Yukon, popular for its flexibility in moving cards around the layout. Added automatic card image sizing to make each game fit the current Window. Also added the game of Spider Solitaire, one the the most popular double pack games. The final release for Windows 3.x. If you have an old Windows machine lying around and you want to put it to use this is the version you want. Adds two new games, Golf and Gaps, to the lineup. The first release for Windows 3.x (often referred to as 16-bit Windows). Click this link to download Quick Solitaire to your Windows PC. Quick Solitaire is now available to play on the web. No installation required and no setup. 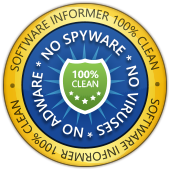 Works on all platforms including tablets and smartphones.